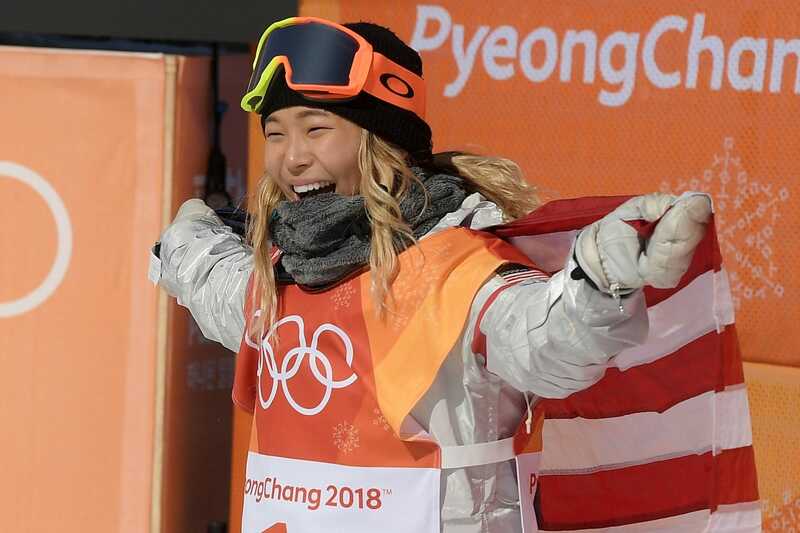 David Ramos/GettyChloe Kim won gold in the ladies halfpipe. It turns out the IOC does not have an editorial stance on which term to use and defers to the individual sports. A new program aimed at eliminating the portrayal of gender bias could lead to more consistency in how events are named. At the 2018 Winter Olympics in Pyeongchang, South Korea, 2,952 athletes are expected to compete and 43% of them are female, an all-time high. Despite the record numbers, the games still seemingly can’t agree on one small detail – should the female athletes be referred to as “women” or “ladies”? 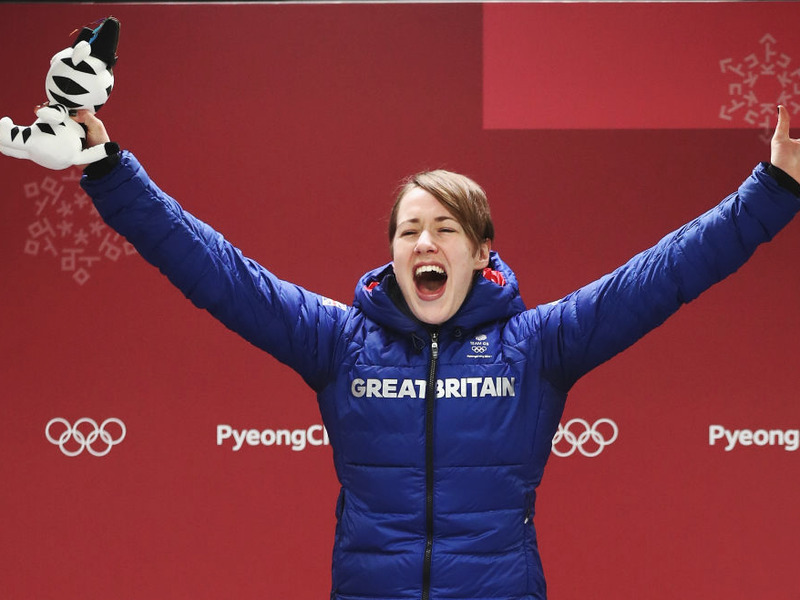 If you have been paying close attention to the Olympics, you might have noticed that some of the event names refer the female athletes as “women” and some refer to them as “ladies.” For example, on the first full day of events at the Olympics, some athletes competed in the ladies’ cross-country skiathlon and the ladies’ normal hill ski jumping. On the same day, other athletes competed in the women’s singles luge and women’s 7.5km biathlon sprint. In a sporting world that obsesses over every small detail, on the surface this looks like an odd inconsistency. It turns out there is a simple explanation – when it comes to naming the events, the International Olympic Committee defers to the governing body of each individual sport. Clive Mason/Getty ImagesLizzy Yarnold won gold in the women’s skeleton event. So in the examples above, all events in cross-country skiing and ski jumping use “ladies” while all the events in luge and biathlon use “women.” That is consistent with how those sports name their events outside of the Olympics. Interestingly, that quirk in the naming may also soon be history. As part of the “Gender Equity Review Project,” the IOC has instituted a pilot program in Pyeongchang that includes a set of principles and guidelines centered around avoiding the portrayal of gender bias and stereotypes. The project will then be used to create a “wider set” of guidelines and gender portrayal protocol in the near future. Presumably, those guidelines would include an editorial “style guide” of sorts that would offer more consistency in the naming of events.